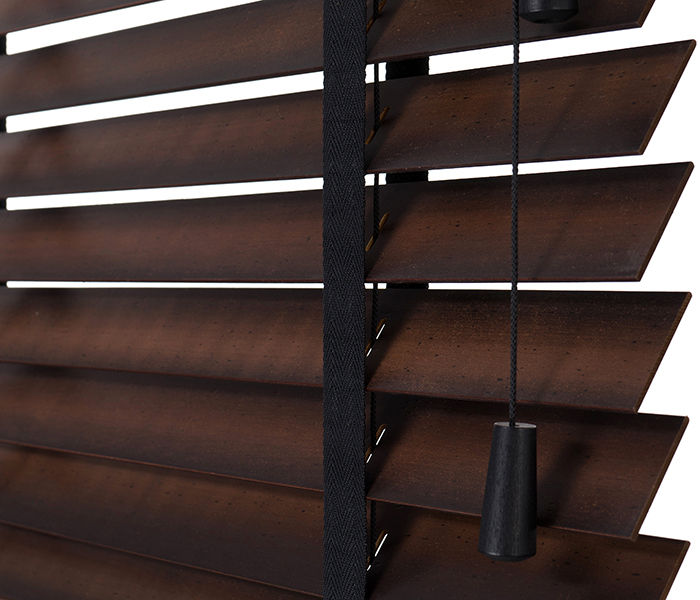 Our range of made-to-measure Venetian blinds features a fine choice of blind styles and materials. 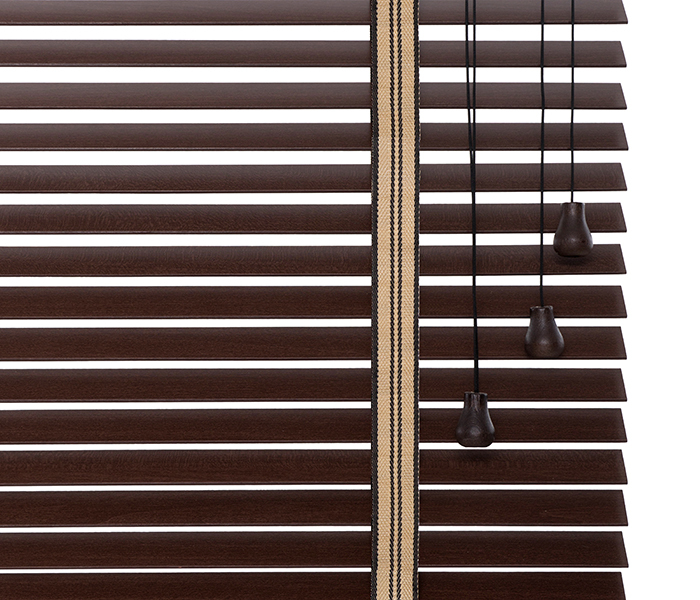 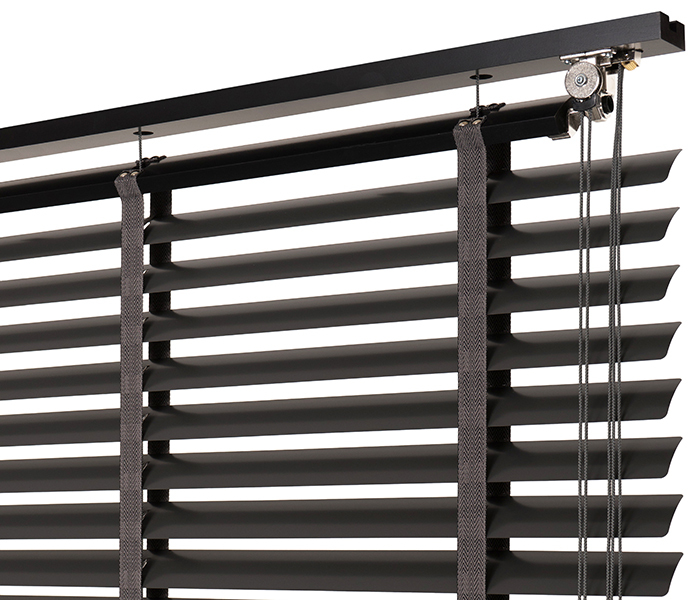 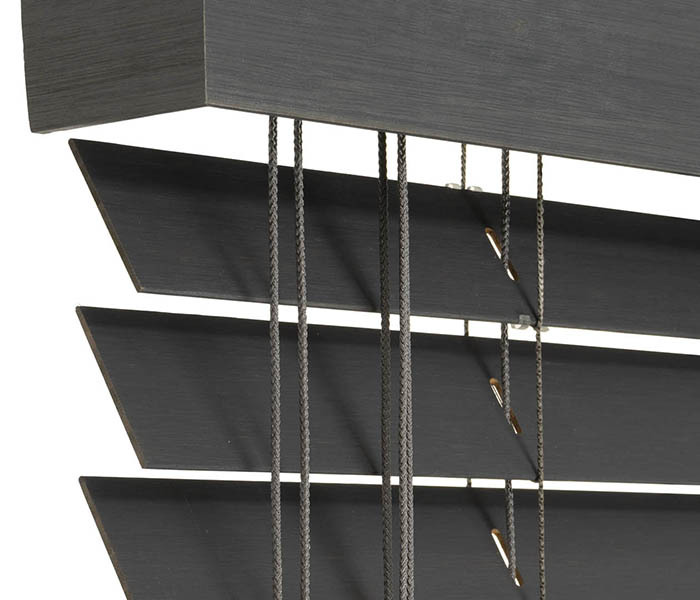 These blinds come in up to 4 slat widths, usually in standard but also in retro style, on string or tape ladders - the choice is yours. 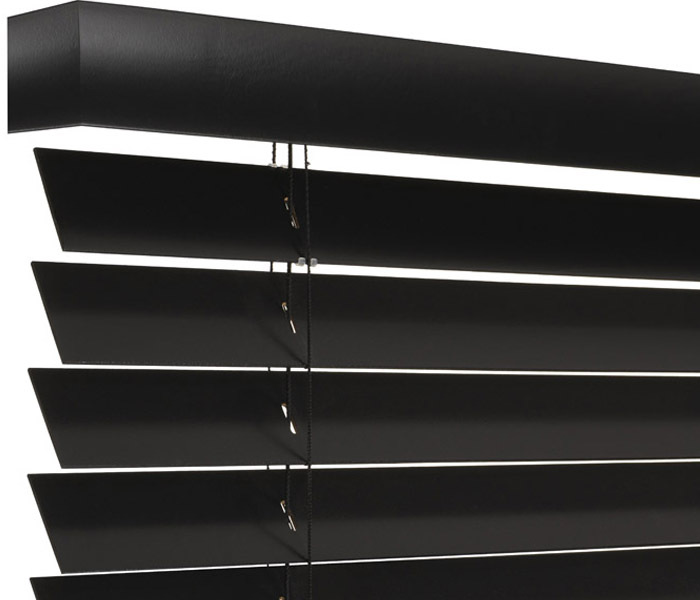 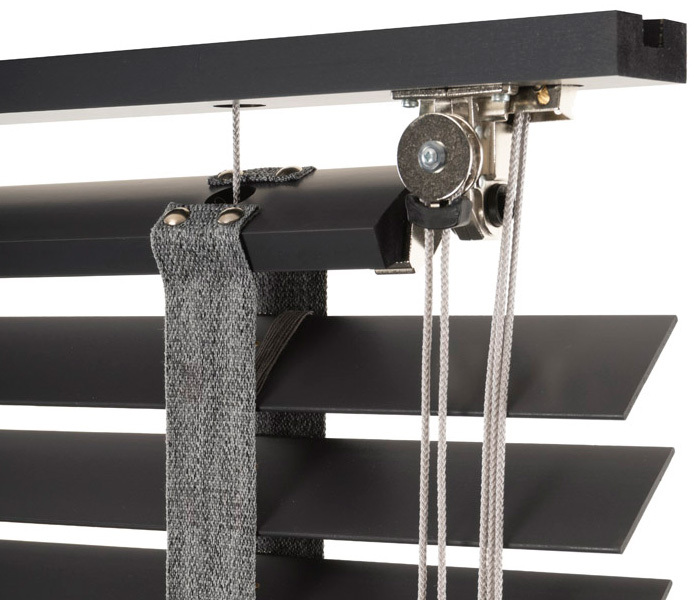 All these are authentic made-to-measure blinds so you can select from all options possible for a blind to compose a very individual venetian blind for your window.